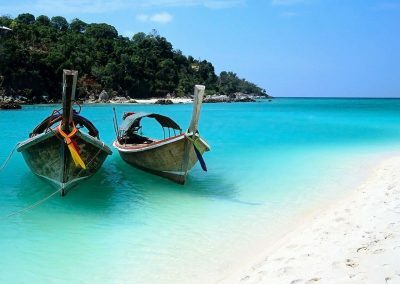 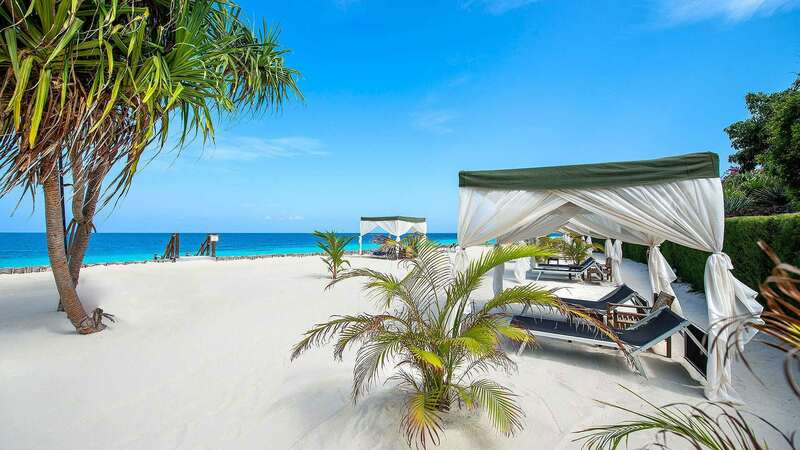 Have you ever thought of taking a break from your daily routine on some exotic island? 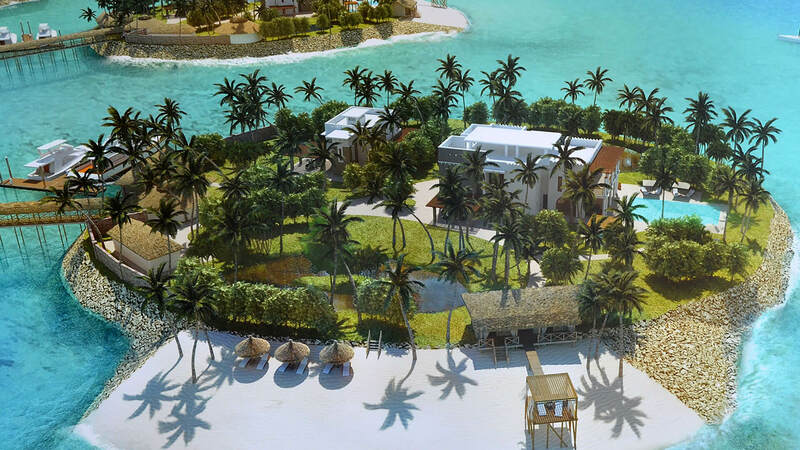 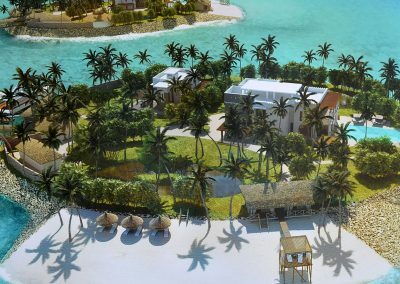 Do you dream of heavenly white sand beaches and crystal clear turquoise waters? 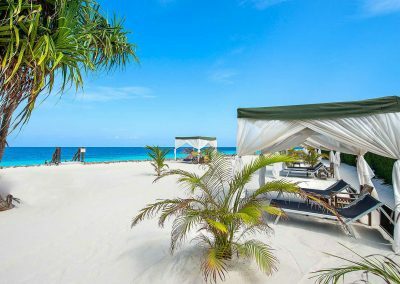 Does the smell of the beach and coconuts occupy your daydreams? 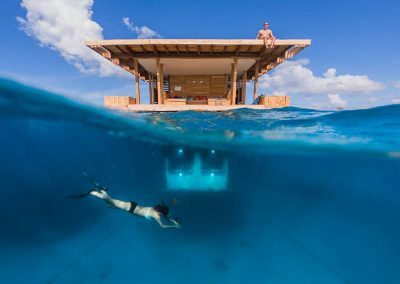 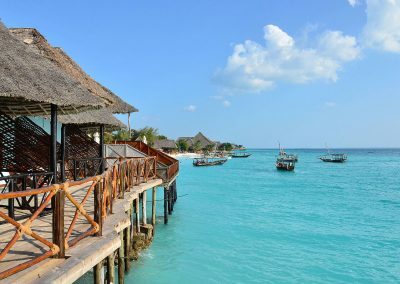 If you long for tropical adventures on a distant island, then a trip to Zanzibar is just what you need. 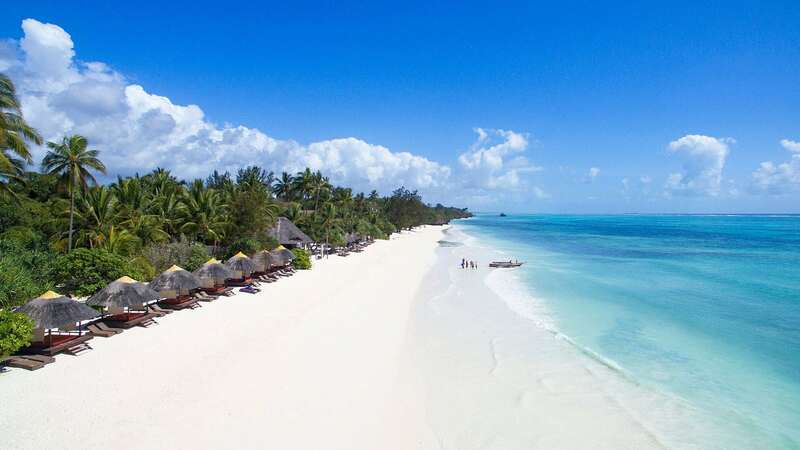 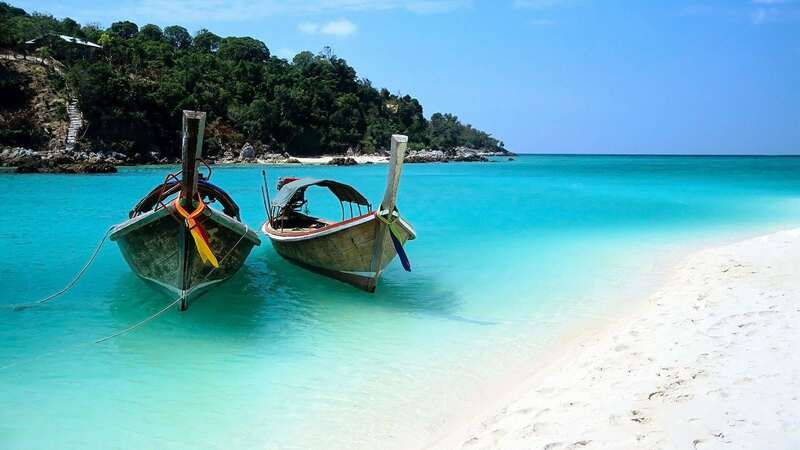 Boasting some of the most beautiful beaches in Africa, this Tanzanian island off the east coast of Africa offers visitors the opportunity to experience the Indian Ocean life at its best. 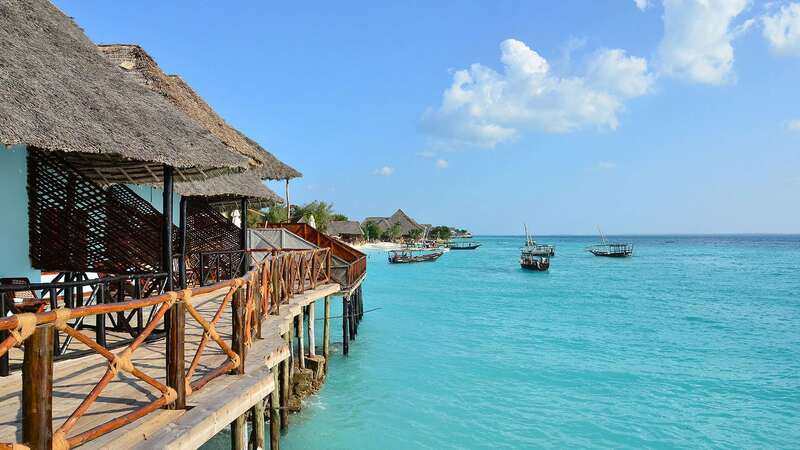 With stunning natural scenery and a fascinating cultural and historical heritage, Zanzibar is a traveller’s paradise. 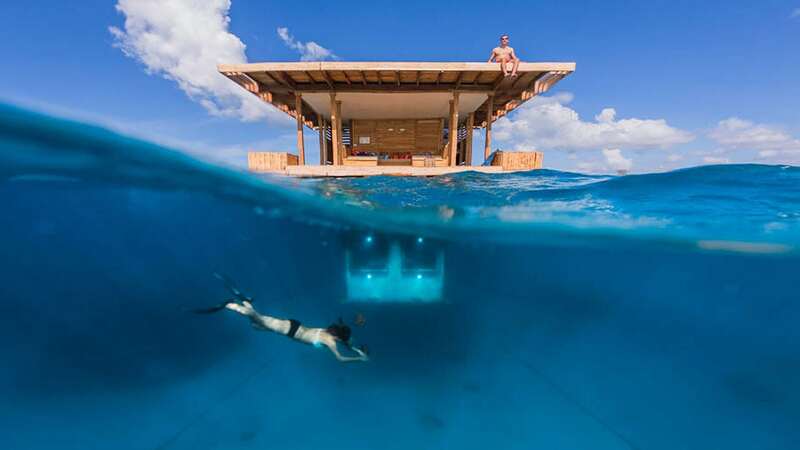 Don’t just dream it. 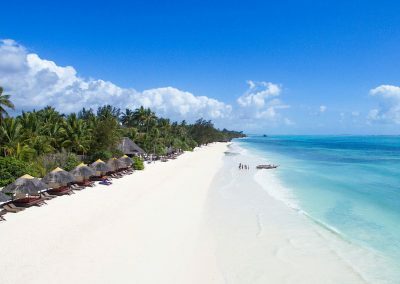 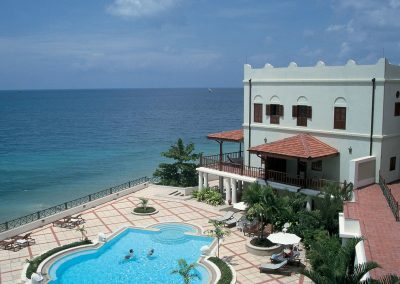 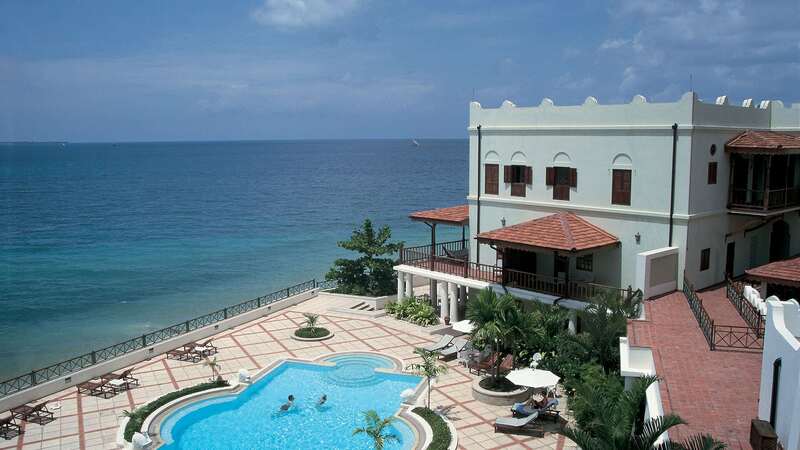 Live the Zanzibari experience for yourself and chat to us to arrange your customised Zanzibar travel package for you.